There’s not much worse than a house filled with annoying flies or mosquitoes. 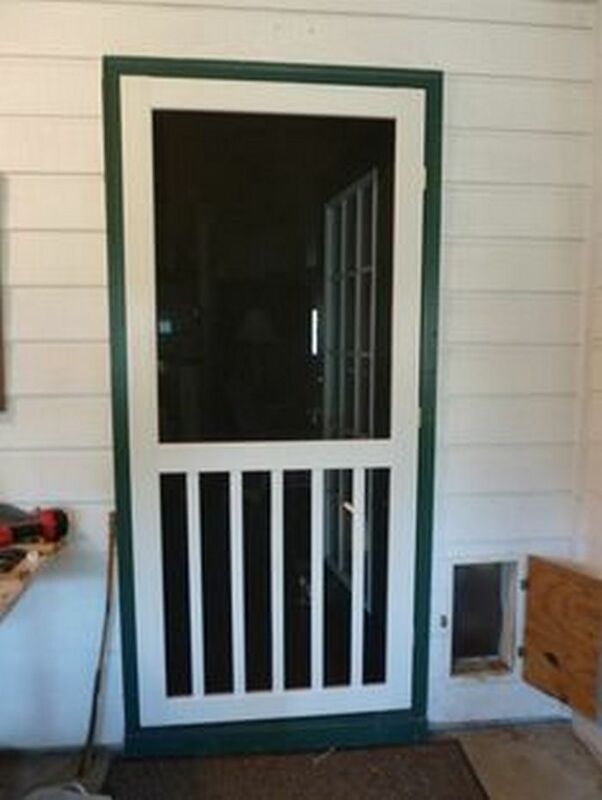 This handmade screen door will keep the bugs out but let the fresh air in. 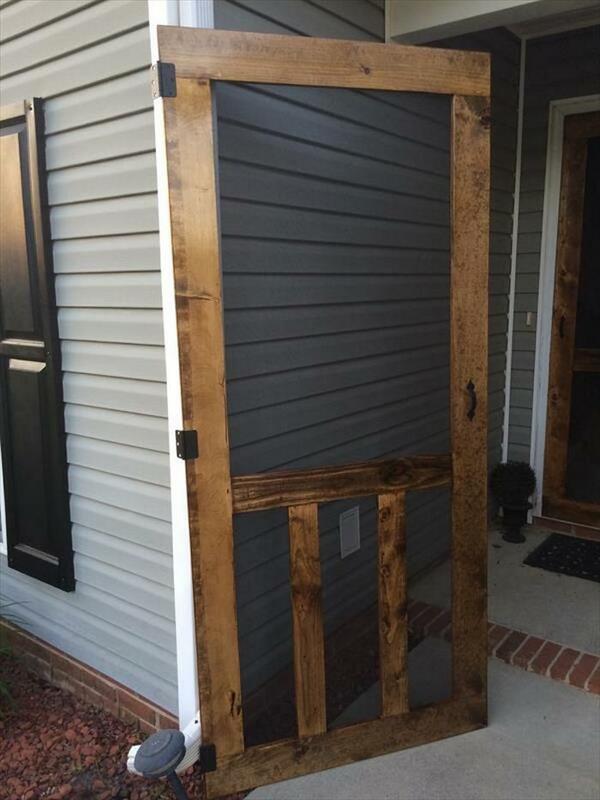 Buying plastic or metal manufactured screen doors are okay but if you’re going for a rustic home, then this is the way to go! 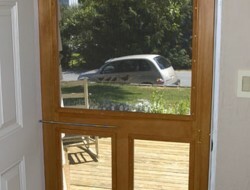 Nothing beats the classic screen doors most of us could remember when we were younger. The noises it makes as we open and close it. 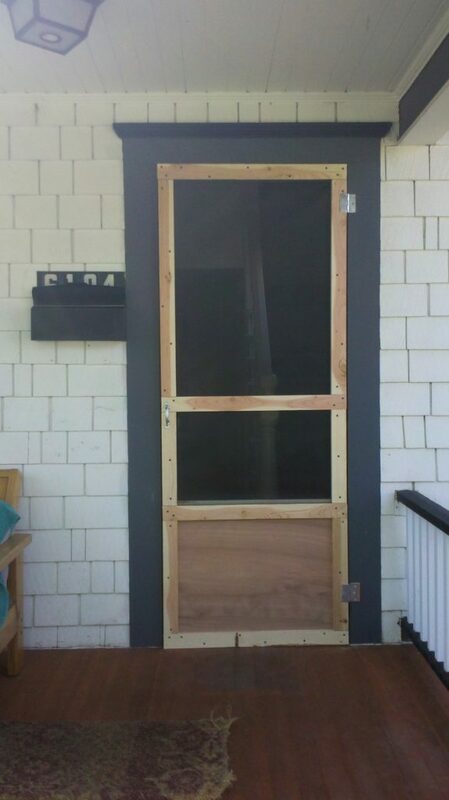 Take a look at how this DIYer built his own sturdy rustic screen door!